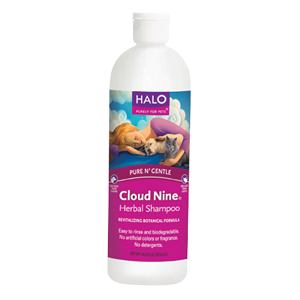 Cloud Nine Herbal Shampoo is gentle and safe for all pets. 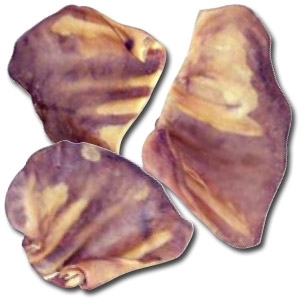 Provides nourishing botanical oils to the coat and restores suppleness to skin. 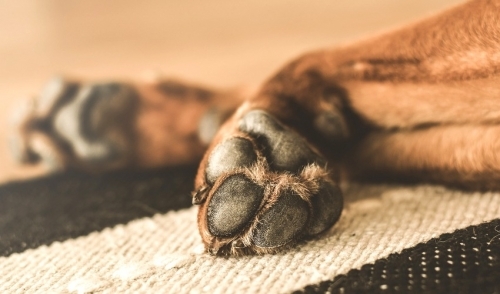 Our non-drying formula leaves pets clean and smelling fresh with a delightful, minty light scent,. The rich lather imparts new revitalizing luster and gloss. 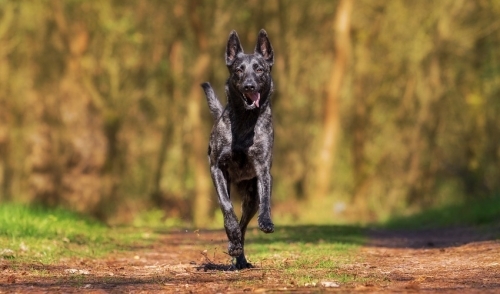 Easy to rinse out of all types of coats, so that grooming is finally a pleasurable experience.